You get full access to the Smart eCat collection of Manufacturer Catalogs, Certified Product Data including 3rd column prices, and the NetPricer connection to your distributor pricing free for 30 days (for new customers only). Use Promo Code 30days when you sign up. 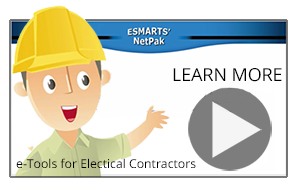 ElectricSmarts is connected to the estimating software you already use. "Using Netpak is easy and it's fast. It saves me time. 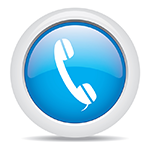 No more faxing or phone calls and I can access it anytime, day or night." "NetPak gives me everything I need right at my finger tips. It makes the difference in my business." "Using Netpak is easy and it's fast. It saves me time." Price your bids instantly with a NetPricer connection to your favorite branch. No more factoring list prices, faxing RFQs, re-keying data, or waiting. NetPricer is already built into your estimating software. All you have to do is subscribe.